John Moffat is the Dryer Vent Cleaning Hartford County Wizard, specializing in professional dryer vent installation and dryer vent cleaning for homes and businesses, apartments and condos, animal shelters and hair salons, public laundries and spas; anyone who owns and operates a clothes dryer. Dryer Vent Wizard is the most reliable dryer vent cleaning company in Connecticut, with three Wizards who manage professional dryer exhaust technicians across the state. Call the Wizard first; they are ready to perform all dryer vent services the same day they’re called. 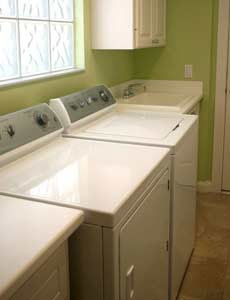 Choose the Wizard if you do not want to wait a week for dryer vent service while your dirty laundry piles up. 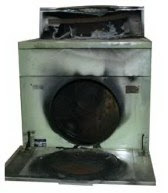 Services performed by the Dryer Vent Cleaning Wizard ensure clothes dryers are fire-safe and energy efficient. 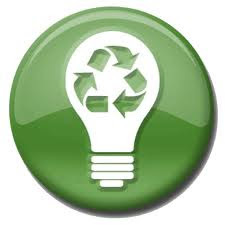 Each Dryer Vent Cleaning Wizard is independently owned and operated; but all Wizards are working toward a common goal to make one million clothes dryers safer and greener each year.